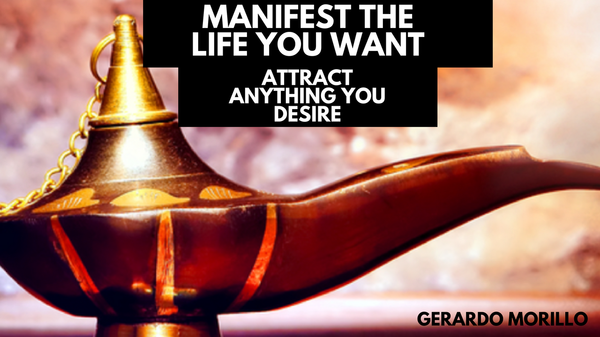 Would you like to know the secret for manifesting the life of your dreams? Join thousands of subscribers who are happily maniesting everything they desire. Please remember to check your spam box in case the mail is sent there. PS: Free money making report. Generate thousands of dollars every month. Powerful tools and mindset training delivered to your inbox.